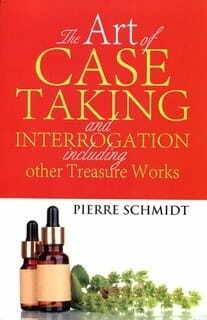 This book is a compilation of the treasure works of Dr Pierre Schmidt. It includes various articles published by him during his lifetime such as 'The Art of Case Taking', 'The Art of Interrogation', 'The Hidden Treasures of the Last Organon', 'Defective Illnesses' and many more. A great work with various case illustrations and a practical guide towards the principles of case taking and repetition of dose.